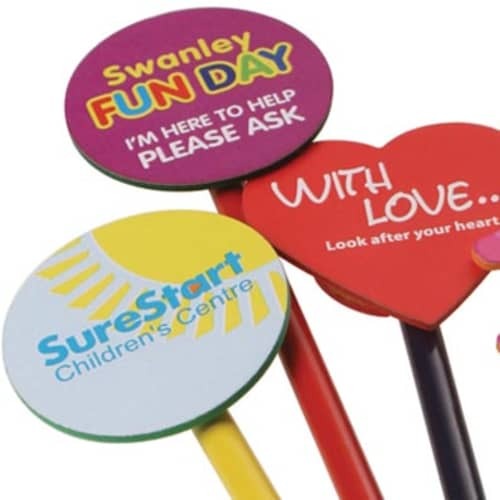 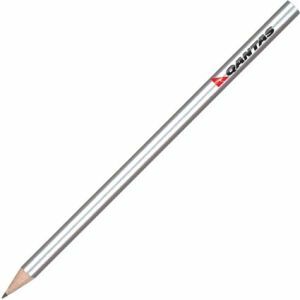 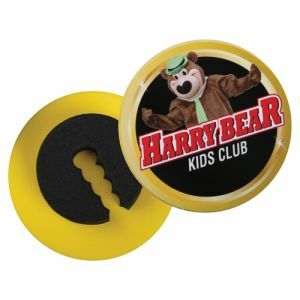 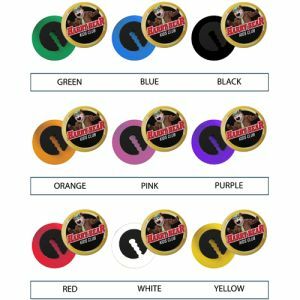 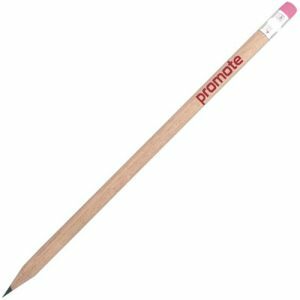 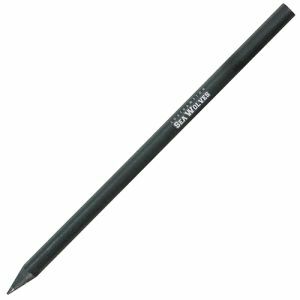 Promotional Foam Pencil Toppers come in a large range of shapes, or create your own! 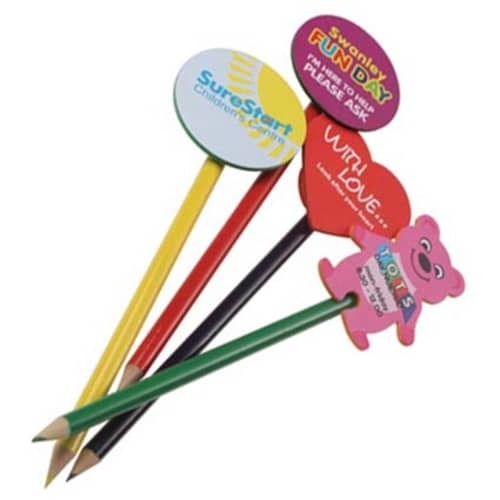 These printed pencil toppers are great for schools and quirky offices everywhere! 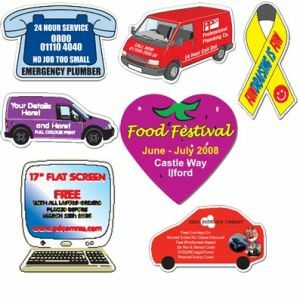 Ample space for your company name, brand, message, logo or slogan! 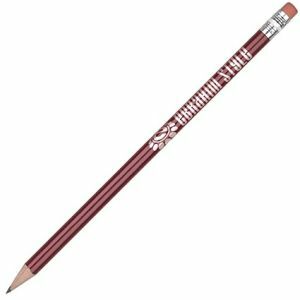 Pencils not included. 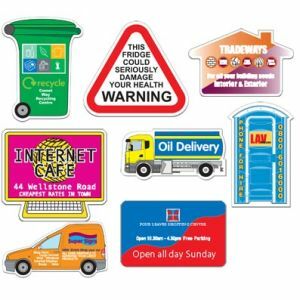 Standard shapes are: Awareness Ribbon, Car, Computer, Credit Card, Drink Can, Heart, House, Loo Hire, Round, Small Van, Tanker, Teddy Telephone, Transit Van, Triangle and Wheelie Bin.